Owing to our rich industry experience, we are offering an assortment of Cast Iron Manhole Cover. Our offered cover is widely acknowledged among our clients for its corrosion resistance and durable finish. Our assemblies are made in compliance with the international standards. With iron the durability and strength of these products are increases. 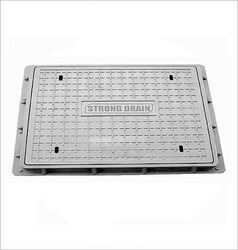 The offered range of manhole covers is fabricated using high quality cast steel, which is coupled to steel gratings with superior quality hinges. Owing to our rich industry experience, we are offering an assortment of Grey Cast Iron Manhole Cover. Our offered cover is widely acknowledged among our clients for its corrosion resistance and durable finish. Our assemblies are made in compliance with the international standards. With iron the durability and strength of these products are increases. The offered range of manhole covers is fabricated using high quality cast steel, which is coupled to steel gratings with superior quality hinges. 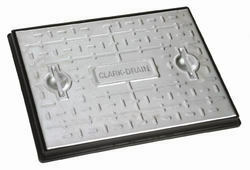 Looking for MANHOLE COVER ?